Probably the only thing better than plain old chocolate (hellooo) is Mexican chocolate. 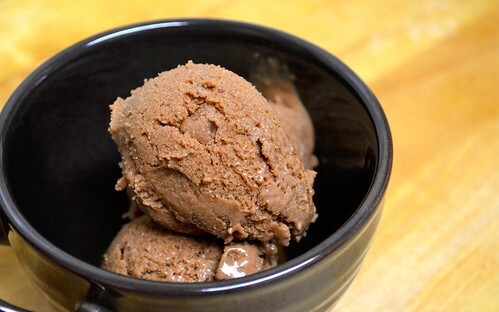 Warm, earthy with a kick of spice, it's the only possible way that ice cream could be accurately described as warm. Seriously, one taste and you'll understand. 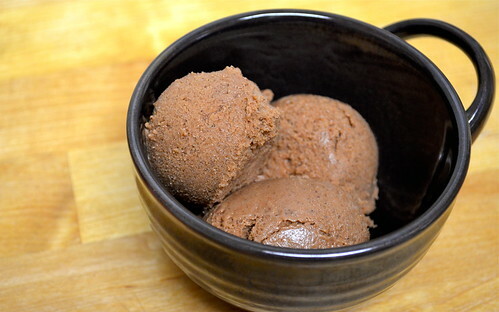 Still high on a mega-kick for dairy-free desserts, our latest delve into the vegan ice cream world had to include chocolate. 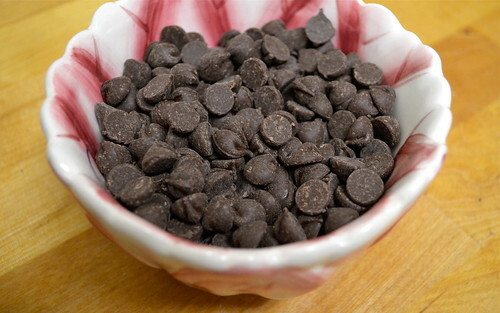 Sure, we'd used chocolate chips (in a not-at-all vegan version, of course), but this time we decided to get serious. In a medium saucepan, heat your coconut milk and agave over medium-high heat. Slowly bring to a boil. As soon as your mixture boils, immediately reduce to a simmer to avoid scalding. 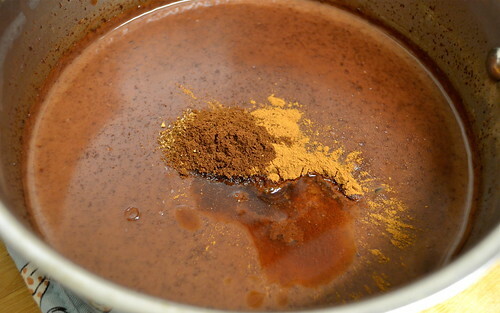 After 1 minute, remove from heat and stir in chocolate until completely melted. Allow this mixture to cool on a countertop for 1 hour. After the hour is up, whisk in your spices, salt, espresso and vanilla. 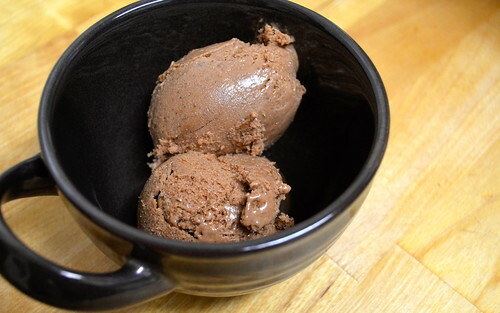 The last step is to churn following the instructions with your ice cream maker. For you KitchenAid users, simply use the pre-frozen attachment, churn for about 15 minutes, then transfer to a freezer-safe container for about 1 hour or until completely solid. Olé! Who's going to say no to a third scoop?